The core of Netarus is technology and innovation. 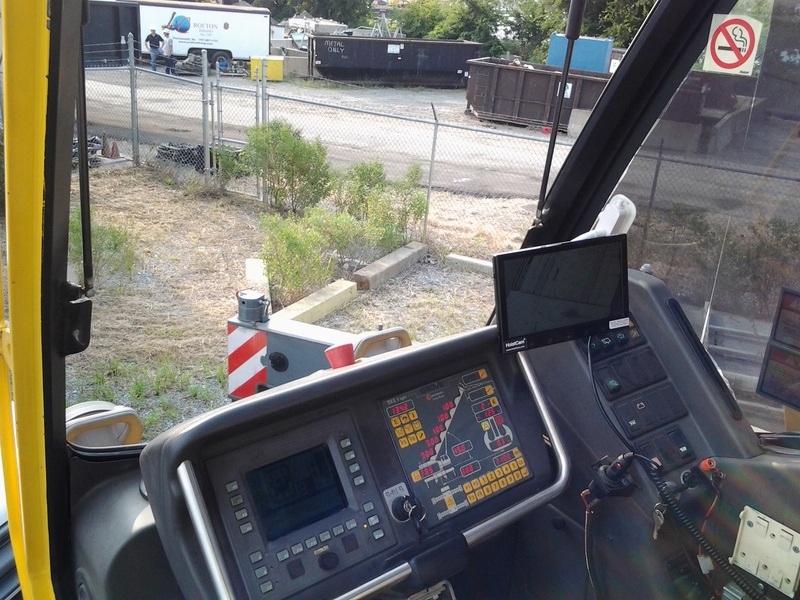 Through technology, we develop easy to use systems that increase safety and productivity across construction, industrial, marine and transportation industries. Want to learn more? Contact us today or take a look at the video below. 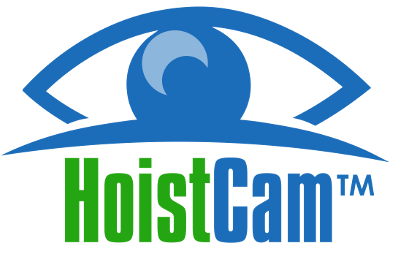 HoistCam™ is a rapidly deployable camera system that eliminates blind and distance lifts for crane operators and managers. SiteTrax.io™ provides real-time data analytics from pictures and videos created by camera systems from Netarus such as HoistCam and others (i.e. drones, cell phones, etc). Ready to increase safety and productivity within your organization? We are here to help answer any questions you may have about our solutions. Need financing to address an immediate safety or productivity issue where Netarus’ solutions can assist?